JSC Consult Magnus has successfully prepared an application to the British company ID Scan Biometric Ltd and has received funding to establish a branch of this company in Lithuania. "ID Scan Biometric Ltd” core business – development of information technologies, based on biometric methods, for public, business sectors and private users. The company has a significant part of the United Kingdom market of biometric technologies, has been successfully implemented many international projects, submitted ​​a number of technical solutions for personal identification documents to the market. The overall objective of the project – to create a new product in the field of biometrics, in collaboration with the Lithuanian academic institutions and IT professionals. The product - biometric system, capable to identify a person from the document images of 99 percent accuracy, while assessing the authenticity of the document. The adaptation of the new product is very wide - from state security systems and banks to shopping centers and entertainment areas, where person’s age for some entertainments or products is limited. 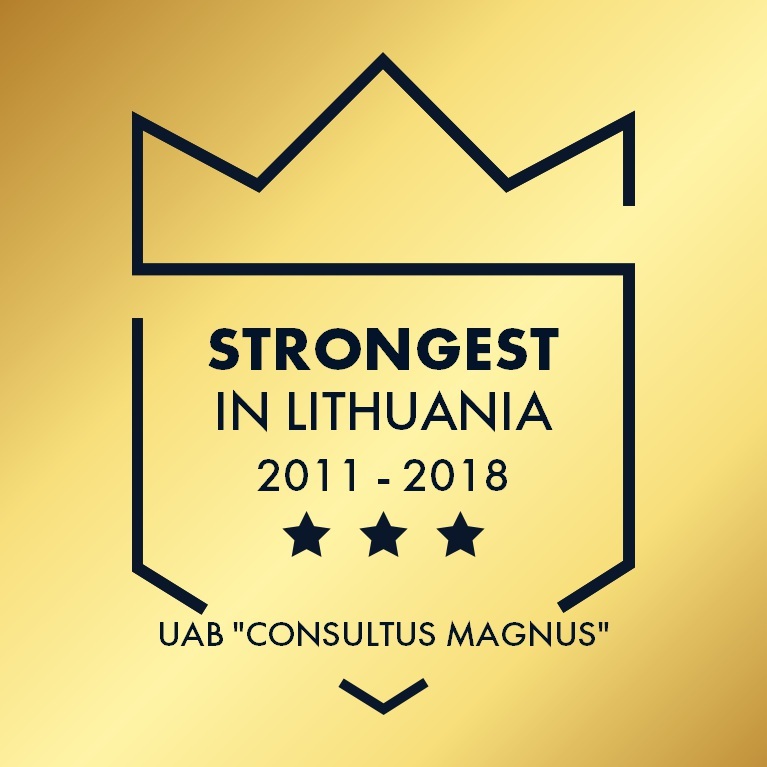 Thanks to the project, there will be created 12 new, long-term jobs in Lithuania.